For kids growing up in today’s world, adapting to technology is an important part of the learning process. 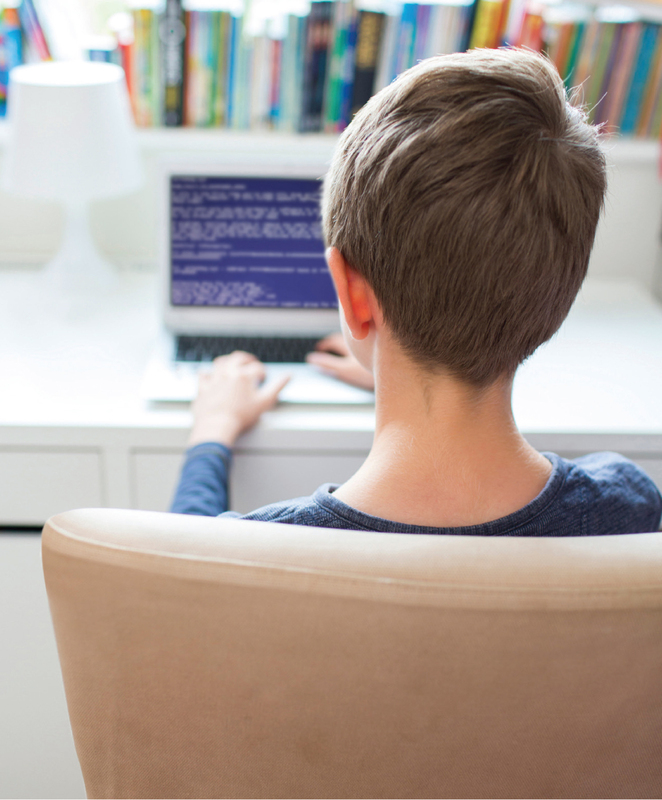 Computer coding is one way for students to embrace this technology that our world is increasingly built upon, while developing a lifelong skill and tapping into their creative side. Whether it’s creating a video game or developing a business website, learning the language of computer coding has value that reaches far into the future. In addition to critical thinking and problem-solving skills, kids are able to tap into their creative side with coding projects, giving them the opportunity to see their visions come to life in a unique way. To read more, pick up a copy of the August 2018 issue at any of these locations, or view the digital archive copy here. For more information on local and online coding clubs and classes, visit any of these clubs, companies, and classes.